Hello everyone! I'm back today with a few favorite room reveals that I wanted to share from the latest round of the One Room Challenge. I am still working my way through the 200+ rooms, but I must say, there were so many incredible makeovers done in six weeks! So much talent in this design blogging community! Before I get started, I wanted to express my heartfelt thanks and appreciation to all of YOU for the kind words on our Mid-Century Farmhouse Dining Room Makeover! Our dining room may be small, but we packed some major design punch into the space! With the makeover of the dining area now complete, our great room is officially "done" - although more tweaks will be happening over time. :) I have plans for the "blank" wall in the kitchen! Stay tuned. This boys' bunk room is amazing!!! It makes me want to jazz up my boys' unfinished bedroom, like pronto. I love the use of space, as well as the fun color and pattern mix. 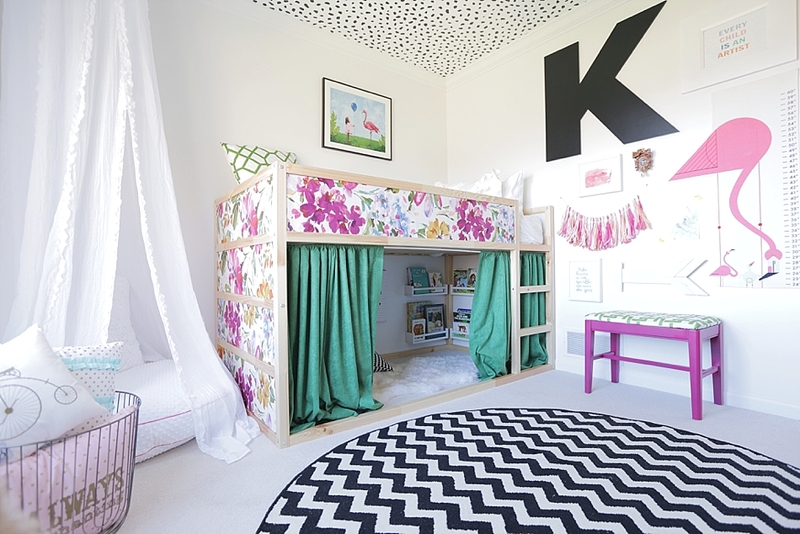 Such a bright and happy room - perfect for kids! 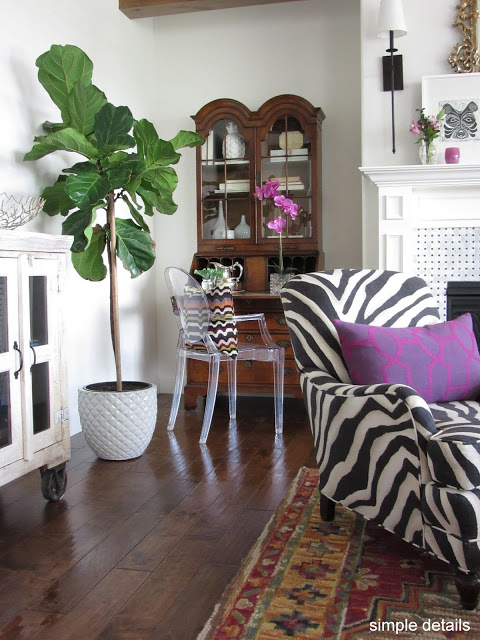 This room had me at zebra print! Pam is the "queen" of Craigslist. She has a great eclectic eye, plus a knack for spotting the best second-hand pieces at ridiculous prices! 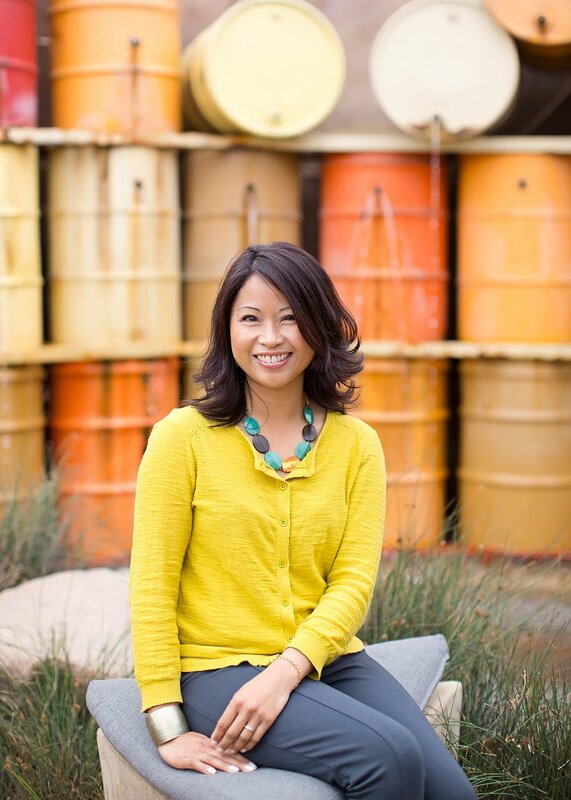 The great room that she designed for her client is filled with Craigslist finds. Budget-friendly and stylish! Go see more of this eclectic space here. I would never want to leave this room if I was the lucky little girl who lived here! 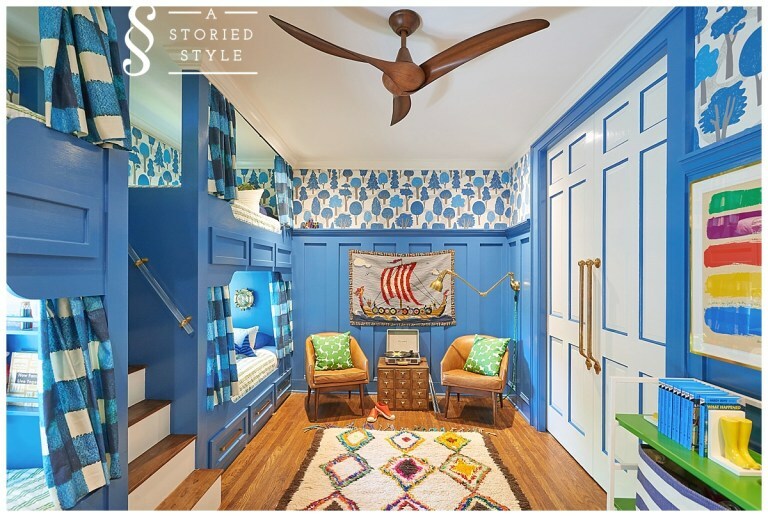 Stephanie knocked it out of the park with the bold mix of color and pattern she injected into her daughter's room. That ceiling?! Hand stenciled!!! See more of this cheerful space here. I literally just stumbled upon this room for the first time while browsing through the ORC reveals. 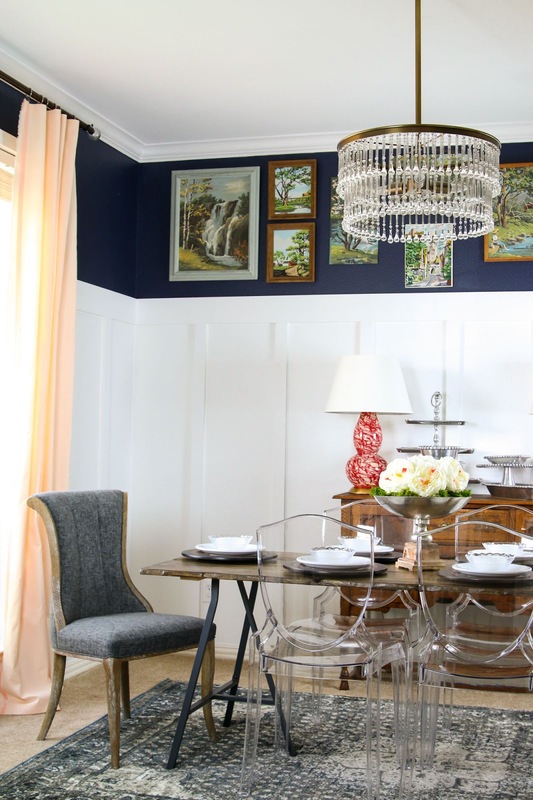 This dining room makeover is SPECIAL. It is not only beautiful, but it has soul and meaning. I especially loved the heartwarming story behind the color scheme. See more of the room here. So much talent and inspiration out there, right?! I'm planning to share another round of rooms next week, along with a few details of our dining room makeover. Enjoy your weekend! The blue boys' room is out of this world!